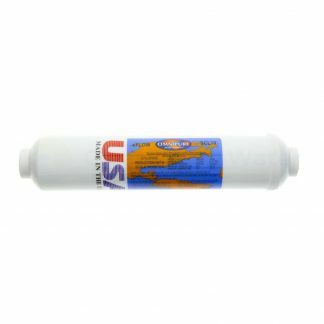 Omnipure quick change cartridges, incorporates the latest water filtration technology. Water passes through the first stage 5 micron filter reducing sediment, chlorine taste and odours; then through the second stage 0.5 micron catalytic carbon filter reducing cysts such as cryptosporidium and giradia. 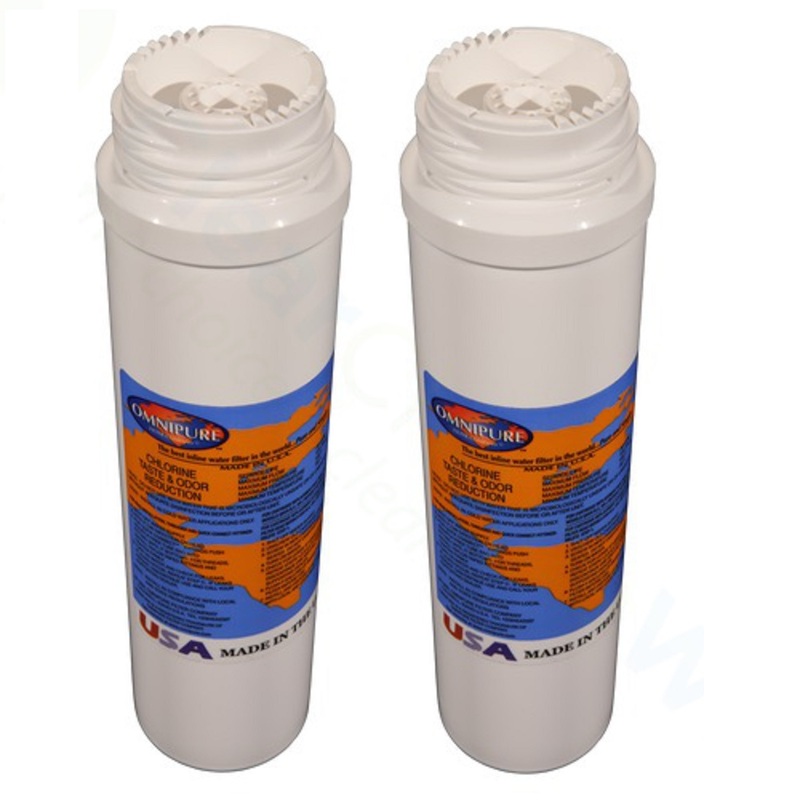 Omnipure Q Series quick change water filter cartridges also fits some Clearwater Twin Systems. The Q series water filter cartridges simply twist off from the head as easy as chaging a light bulb, then the new Q5540 and Q5520 filter cartridge is just as easily fitted by screwing the threaded cartridge back into place, for a fast and easy water filter cartridge replacement.